Whenever it comes to moving things about, delivering items which you may have bought or shipping your cargo to an event, a man with a van can really come in handy. We’ve all been there, that over the top optimism when you think that your car is big enough to load everything into, until you actually try it. In fact, I had a friend who worked at Ikea who would regularly tell me about the amount of back windows of cars that were smashed, by people with that same optimism. In order to avoid the hassle, a man with a van is your best bet. The question is however, how to find a man with a van that you can trust to do a good job, to handle your goods with care, store them correctly and drive with caution? Here are some ways in which you can do it. As with pretty much everything in this world, the internet can be used to get the very best man with a van service and most individuals who offer this service have an internet profile. You could use a website such as Shiply who put you in touch with trusted men with vans in your vicinity or you could simply search on Google. The beauty of using the internet is that you can see reviews which others have left about the service provided, and you can get in touch with them straight away. 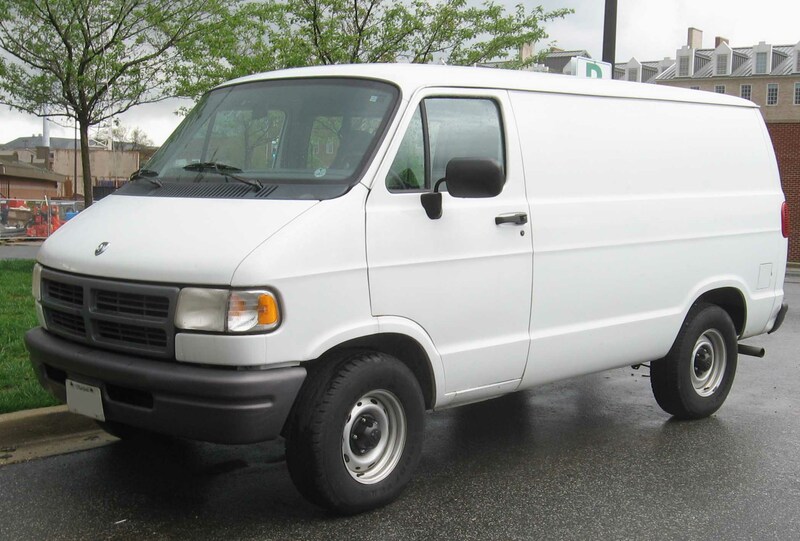 It is always worth asking around friends and family to see who has used a man with a van before and if they were happy with the service then you can make the search very quick. Make sure that you ask people who you trust and not just someone that you know who is looking to help out their mate who drives vans. Why not use social media as well and simply ask if any of your online friends knows someone. A personal recommendation is a great way to ensure that you get a service which you will feel comfortable with. Most men with vans will plaster their company name and contact details on the side of their van and if you see anything like this then you should take their details down and give them a call. In terms of the service being provided, you naturally won’t be able to speak to anyone who has used this individual before. In order to ensure that you can trust that they are not a cowboy then, a simple chat with some questions about how they operate should be enough to put your mind at ease, trust your gut feeling. Make sure that you agree to a price long before the job starts and get it in writing, many services like this will try to do a gentleman’s agreement style deal but this will offer you and your belongings no protection. Most men with vans are good at what they do and provide a great service, just make sure that they are the ones which you are using.